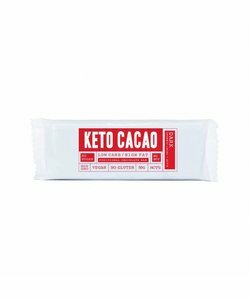 The Keto Cacao Sample Pack contains 3 chocolate bars of each flavour: Dark, Coconut and Hazelnut. Are you not sure what flavour to pick or do you simply want all three? The Sample Pack is a great choice. 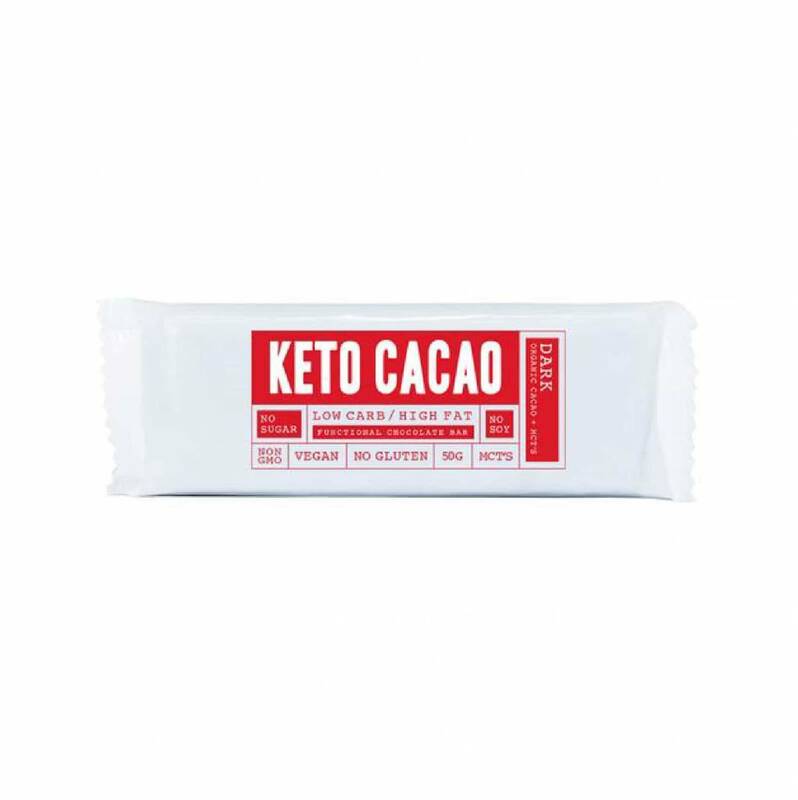 It contains 3 bars of each flavour: Dark, Coconut and Hazelnut.